I have been doing a lot of investigating, learning, waiting and reflecting the last couple of months. It has been a good year for the most part. I am on the cusp of a new adventure. I just have to choose the path or will I let the path choose me.This is what seems to happen to me most of the time. It seems every time I know the direction I want to take or the place I wish to live. Something or someone changes the path. They have always been interesting twists in the road but I always wonder when will it be my turn to choose the direction. Maybe 2013 will be the year I drive the future for a while then again maybe not. What ever happens it will be an interesting adventure. I have now been down this writing path for about 7 years. I never ever thought I would be a writer. I was looking for a career that I could do anywhere since we have moved so many times. Frankly no one really wants to hire a woman over 40. This was made quite clear in the last 5 years. Shocking but very clear. So as I always do I adjust, adapt and wow have I been having fun learning the publishing business. My latest interview by a wonderful author Karen Pokras Toz. Check out her tween age books they all rock. She asked Can you see yourself in any of your characters? No one ever asked me that question. It has had me thinking ever since. I was thinking and thinking, then it hit me my characters are like imaginary friends. I am retelling their adventures. I have lots of vivid dreams always have. My Mother use to tell me she could hear me talking in my sleep all the time. My dreams feel real and I wake up often tired from my busy adventure dreams. Sometimes important people that have passed away come and chat for a while or need to be told it is ok to open the door to the next place you will be ok. That was the last conversation I had with my father. He passed away my guess during that dream. I even had a dream about my best friend growing up my cat Spitzy. She told me to name the new cat that adopted us in Idaho Rigsby. The next day my Mom called and said your cat died. Well anyway my very first imaginary friend was Susie. We did everything together. She was the best. I do not know where she went. She left when my brother was brought home from the hospital. I like to think she is always near. Now after reflecting I do not think I answered Karen’s question very well. I think all my characters have a little of me in them and a lot of the people I allow in my inner circle or are part of my inner circle like family. Their have been many interesting people I have met through the years which work into my characters. I did say Blaze the dragon and Carolyn seem to have some of me in them. But really I think they have become my new imaginary friends. When I write about them in my novel called the New Moon Brethren. I really feel like I am there with them in their inner tight circle. Same with all my writing. I am there with my characters whether like Watson describing the adventure as an observer or really with them as they make their discoveries. It is quite fun. Like my dreams I am usually very tired after a writing adventure. James in my children’s series he has many of the characteristics of my son. Matt the dragon has many of the characteristics of my dear friend Tina’s son who is the same age as my son. Syvok is like my friend Kristin in Iceland. She was the first local in Iceland who talked to me.Like Blaze and Carolyn in my novel they are a mixture of many of my friends who are now at a time in their lives they have responsibilities and often like most woman their needs or wants get put on the back burner to handle situations. It called life and its what we do. That is how I pick characters. I figure out what kind of personality I am looking then look at the people I have met. I am lucky I have met many people from all over. I will have a life time of characters to write about. So when your child has an imaginary friend do not be concerned it is a good thing. They may become the next bestselling author. I sure love all my real and imaginary friends. I would not trade them for anything in the world. P.S . All Anchor Group Publishing e-books are 99 cents until January 1. This includes mine. 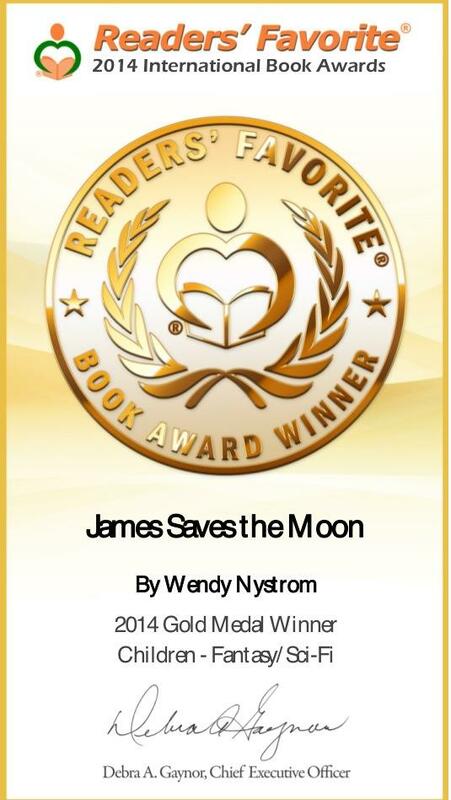 James Saves the Moon, and my short story in Paranormal Gone Awry. pretty good deal for 99 cents.